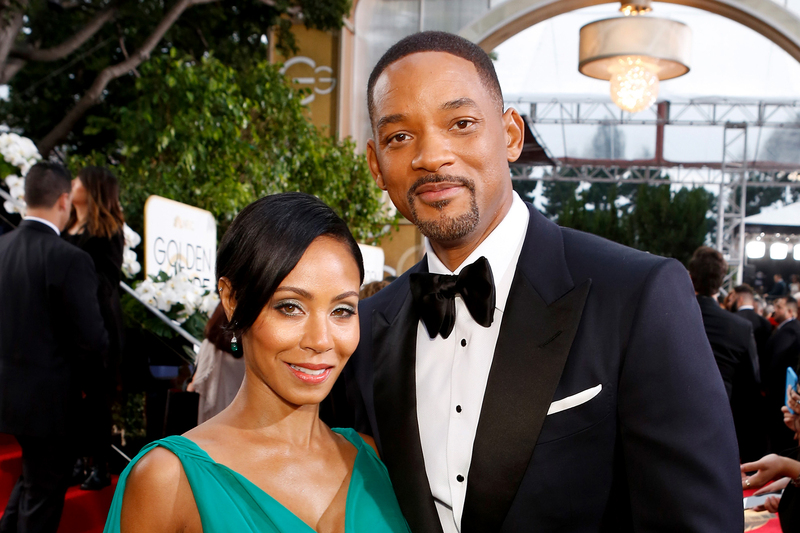 Will Smith is back in the booth and addressing some longstanding rumors about his marriage to wife Jada Pinkett Smith. 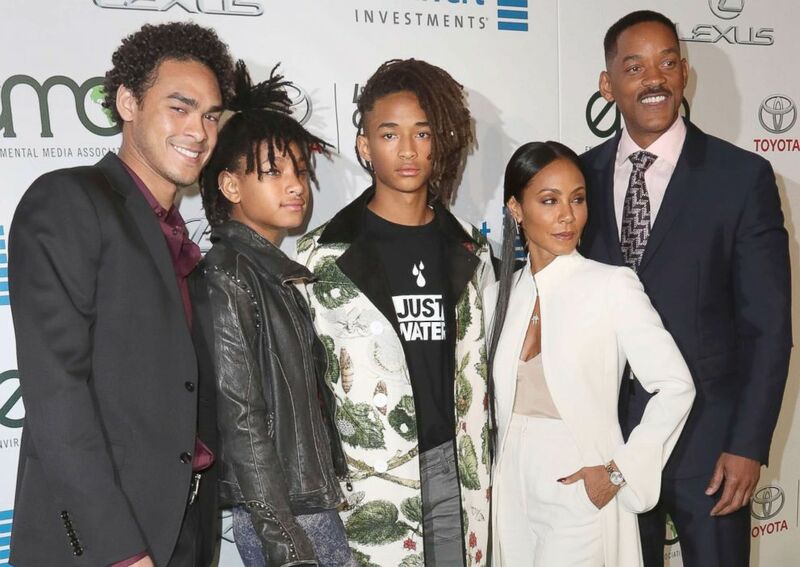 In the tune, Smith is as confident as ever about his 25-plus years of success in the entertainment industry and the strength of his marriage, despite tabloid speculation that he and Pinkett Smith might be heading for splitsville. The release also comes amid news that Smith will be performing at the 2018 FIFA World Cup in Russia, joining Nicky Jam and Era Istrefi on the event’s official song “Live It Up” (produced by DJ and songwriter Diplo). 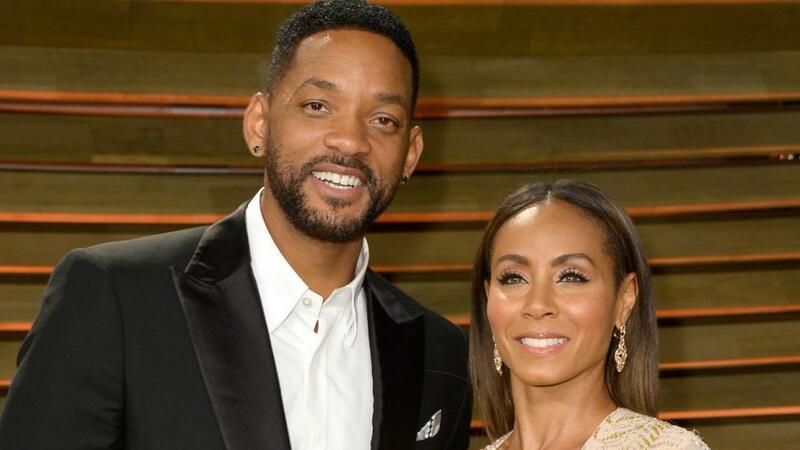 Meanwhile, in a recent episode of her new Facebook Watch show Red Table Talk, Pinkett Smith spoke about how supportive her husband has been in their marriage after she suffered an emotional breakdown. “Will had always told me to put myself first, and I had never really understood what that meant,” Pinkett Smith said, after admitting that she had “withered, curled up in a ball about to die” when she realized she had lost touch with herself.